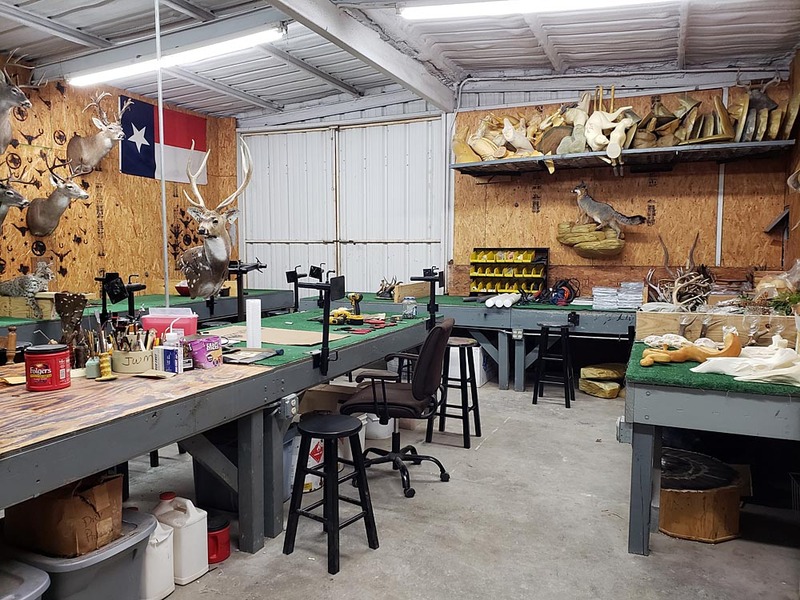 Lone Star State School of Taxidermy is located in Llano – the Deer Capital of Texas, where thousands of hunters come every year to hunt White Tail Deer. Our location provides 600 sq. ft. of learning space and has 15 work stations that are accessible to persons with disabilities. Clean restrooms are available and all required taxidermy supplies and equipment are provided for student use. 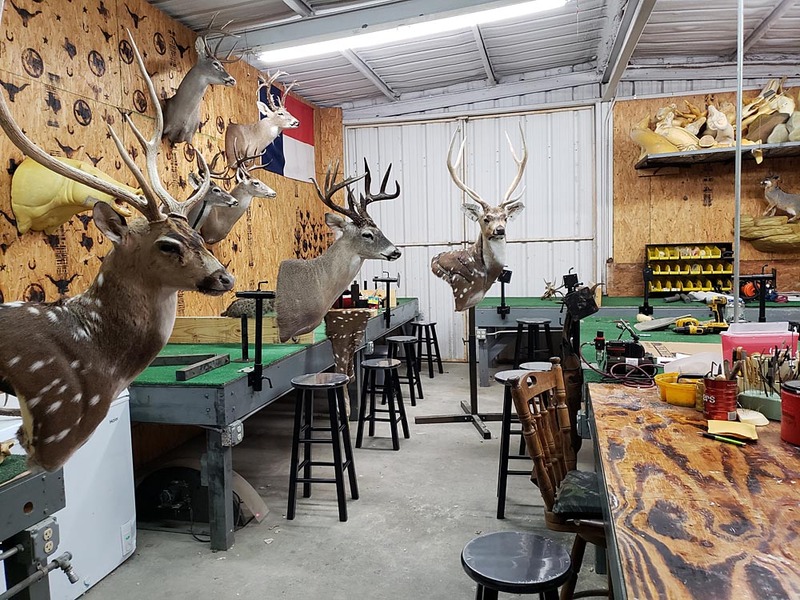 Lone Star State School of Taxidermy is owned and operated by Bryan Waligura, a talented and skilled Taxidermist and former Taxidermy Business owner. Bryan Waligura is a Certified Taxidermist and Instructor.